Africa Internet Group (AIG), a leading e-commerce group in Africa, and AXA, a worldwide leader in insurance and asset management, have announced a partnership whereby AXA will become the exclusive provider of insurance products and services through Jumia and other AIG online and mobile platforms in Africa, ClassFMonline.com can confirm. 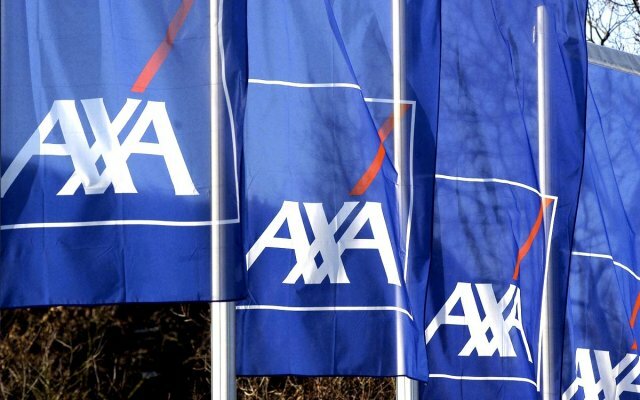 Per the deal, AXA’s African insurance companies plan to propose custom-made insurance products to Jumia and AIG’s e-commerce client base through its ecosystem of marketplaces and classifieds services. As part of the partnership, AXA will also become a shareholder of AIG, along with MTN, Rocket Internet and Millicom. AXA and Jumia view Africa as a fast-developing market for financial services and insurance products, benefitting from strong fundamentals such as low penetration rates, rise in middle class, urbanization, as well as the youth of its population. “Internet is creating unparalleled opportunities for consumers and businesses in Africa to connect and do business in a new way. We continue to be very excited about the growth prospects of Jumia and this new partnership will enable us to capture them,” said Sacha Poignonnec and Jeremy Hodara, founders and co-CEOs of Jumia and AIG. As a result of the transaction, AXA will invest Euro 75 million and own approximately 8% of the capital of AIG. Completion of the transaction is subject to customary closing conditions, including the closing of the previous investment round, and is expected to take place in the first quarter of 2016. Jumia is part of broader ecosystem of services providing opportunities for local African businesses to do business with the fast-growing African consumers and middle class. Other services include Kaymu, a leading online shopping community, as well as leading marketplaces in food delivery (Hellofood), travel (Jovago) and leading classifieds in real estate (Lamudi), jobs (Everjobs) and cars (Carmudi).